Discount Parking for the Great American Ball Park GABP. 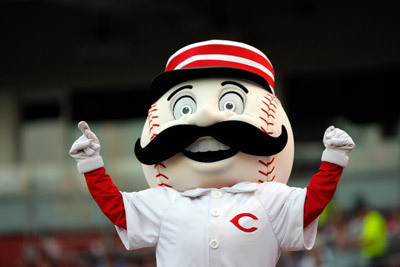 Parking.com offers discount parking coupons for events at the Great American Ball Park. GABP is a major sports stadium in Cincinnati, Ohio and home of the Cincinnati Reds. The stadium was named after the Great American Insurance Group whose parent company's CEO, Carl Lindner Jr, was a majority owner of the Reds. GABP can seat over 42,000 people. Parking for Great American Ball Park is fast and easy, just print a special event coupon for Cincinnati Reds parking. A parking coupon is required to receive these special rates.